The company called Seismic, an apparel and robotics company spin-off from SRI International, has debuted a new kind of technology that millennials hope could be the solution to defuse the demographic time bomb. The wearable powered suits aim to improve the wearer’s core strength and turn baby boomers into productive beings once more. The suit’s ‘electric muscles,’ powered by miniature motors are embedded into the futuristic, Under Armour-like clothing around the joints of the body via grips in the suit that function like human tendons. 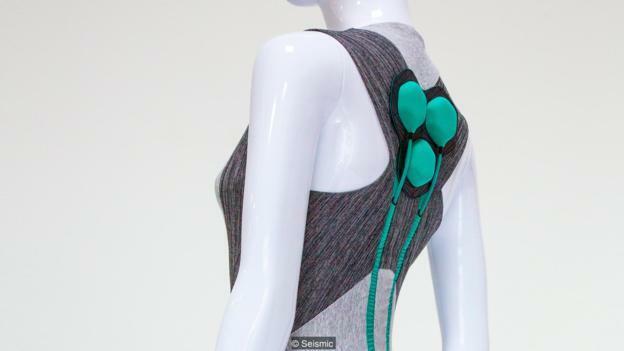 A computer and sensors monitor the user’s body movements are also integrated into the suit; complex software with machine learning characteristics decide when the smart clothing should provide extra energy to the user. The hardware in the suit is of low-profile hexagon-shaped pods for a sleek design. 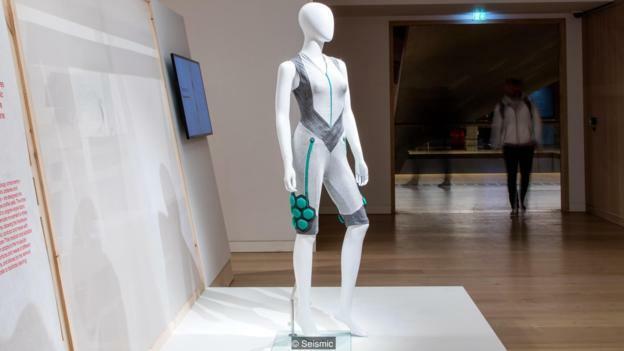 Seismic plans to debut the powered suit at the Future Starts Here, an exhibition at the Victoria and Albert Museum in London later this year. The company plans to target demographically challenged markets including the US, Japan, and the UK. Wearable smart apparel for baby boomers and the ‘senior market’ is set to explode in the next decade. The percentage of the global population that is 65 or older will double from 10 percent to 20 percent by 2050, according to Visual Capitalist. The company is also exploring clothing lines to help those who have experienced strokes and children with muscular dystrophy. There are even plans that the product could be used for occupational safety and industrial applications, for example, auto manufacturing, construction activities, and warehousing. “As a designer, my focus is in ensuring that this technology is used in a way that makes sense for us as humans – that it improves our daily lives,” said Béhar. He believes that wearable smart technology is in its infancy. “Ten years from now, technology will only be more invisible,” he added. So, Seismic is an example of Silicon Valley millennials racing against time with technology to defuse the demographic time bomb that is poised to become one of the most significant social transformations this country has ever seen. The goal, well, it is to turn the baby boomer generation into productive cyborgs and avoid a collapse. Something tells us the collision at play is irreversible.